Click to see map larger (PDF). Northwest NJ Community Action Program, Inc. 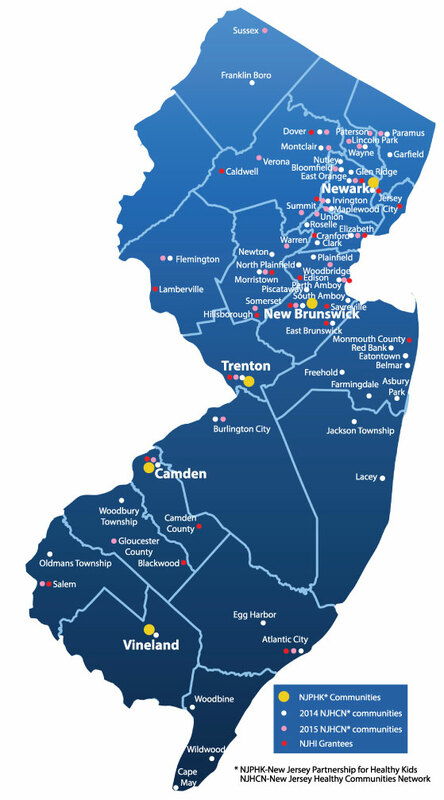 The Partnership for Maternal and Child Health of Northern New Jersey, Inc.